Surface contamination control is a challenging process within any clean room. "Unseen" particles, those particles smaller than 40 microns, can be the most difficult to control. 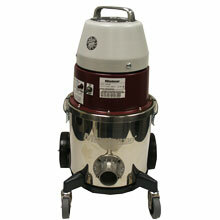 The Minuteman Clean Room Vacuums are designed to be an intricate part of your facility cleaning procedures. 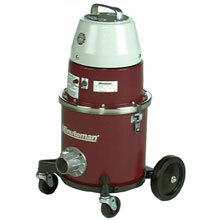 Click Here to view Minuteman Warranty Information.